San Diego Comic-Con is fast and Searsucker San Diego is ready to join in on the fun! Out-of-town visitors searching for a fun spot to gather and locals looking for a break from the madness of the convention can all get a taste of the superhero world with Searsucker San Diego’s special Comic-Con Cocktail Menu. 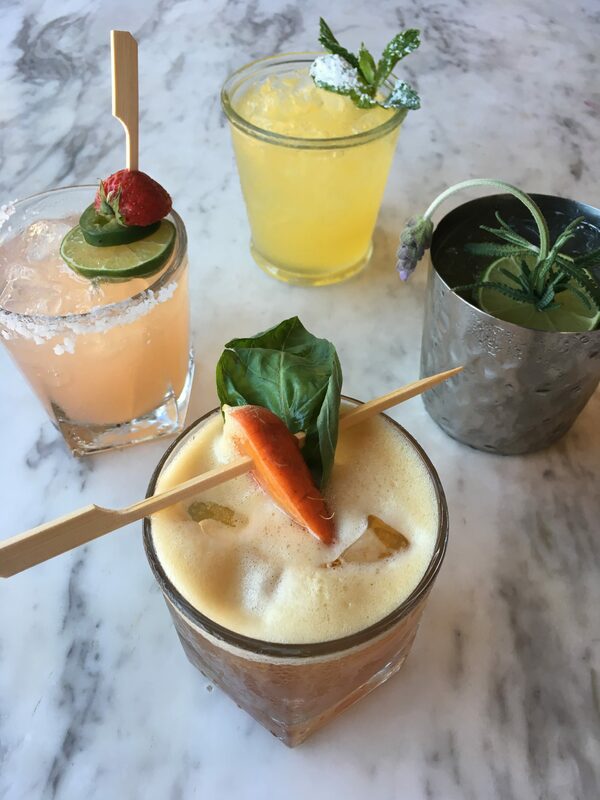 The innovative cocktails – all with cheeky names that pay homage to the many heroes in the fictional alternative universe – utilize fresh, local and seasonal ingredients in unique ways and make Searsucker San Diego not only a dining destination, but also a bar destination. Highlights from the cocktail program include Commissioner Gordon (Searsucker Blend Woodford Reserve / China China / Apricot), The Last Jedi (Bombay Gin / Leopold Apple / Lime / Ginger / Plum Bitters / Lavender Sprig) and Captain Underpants (Diplomatico Rum / Banana / Lemon / Rose / Peychaud’s Bitters). The themed cocktail menu will be available July 20 – Jul 23, 2017 during lunch, dinner and happy hour. 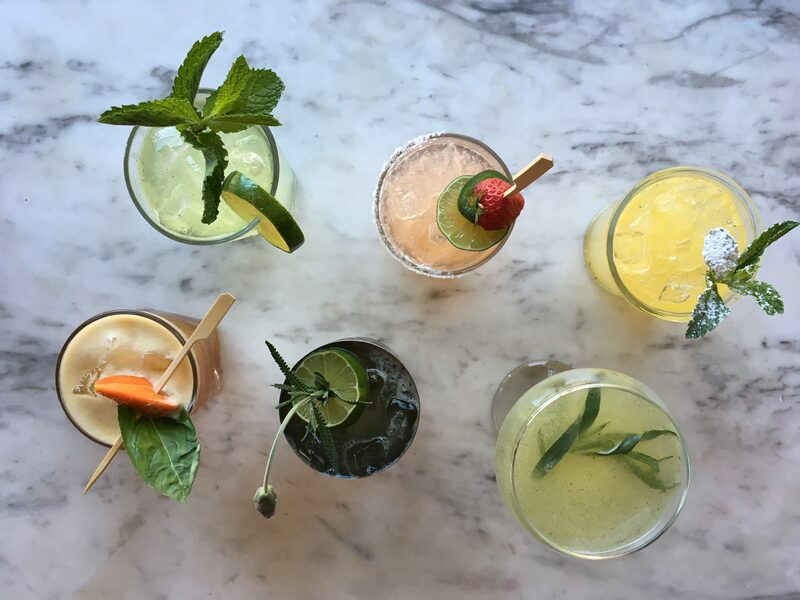 Check out the full list of Searsucker San Diego’s cocktail program here.